For its big auction event held at this August’s Pebble Beach Concours d’Elegance at Monterey this year, RM Sotheby’s is throwing out phrases like “The Pinnacle Portfolio” and “An Unrepeatable Opportunity.” And the company has good reason to, as the list of cars going under the hammer - all belonging to the same unnamed collector - is simply incredible. 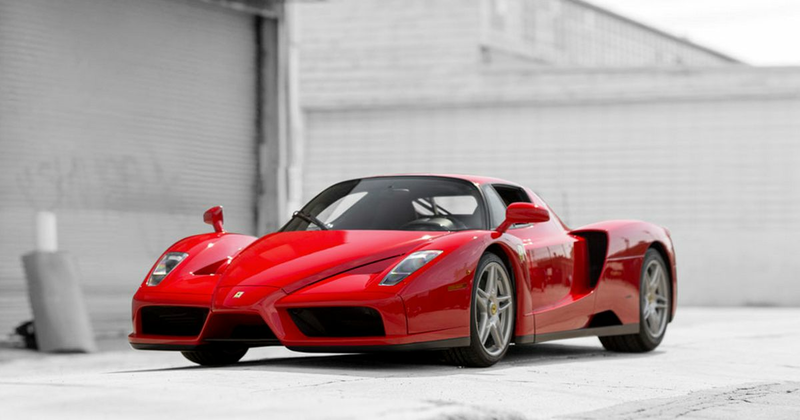 The one that caught our eye was Ferrari Enzo number 400, the car donated to the Vatican in 2004. But, it’s by no means the only special car here. 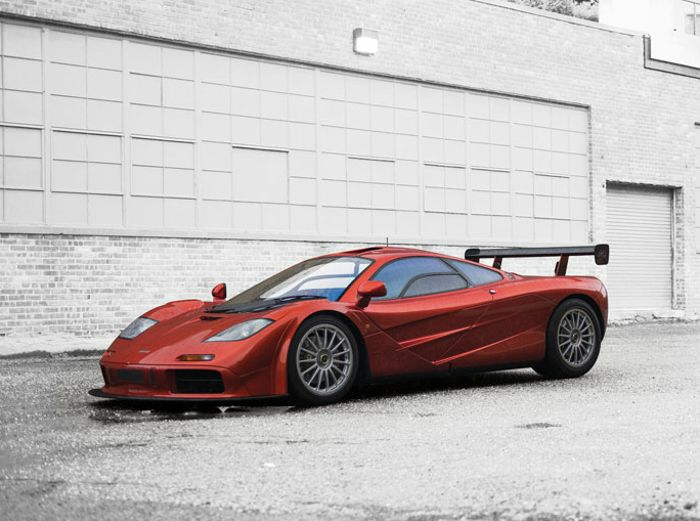 There’s a brace of Bugatti Veyrons, a Ferrari 250 LM, one of only two McLaren F1s factory upgraded to LM specification, A Porsche 959 and a Lamborghini Reventon. Oh, and a Koenigsegg CCXR. And a Saleen S7. No estimates have been given just yet, but each is pretty much guaranteed to fetch a rather significant figure when auctioned off on 13 August. 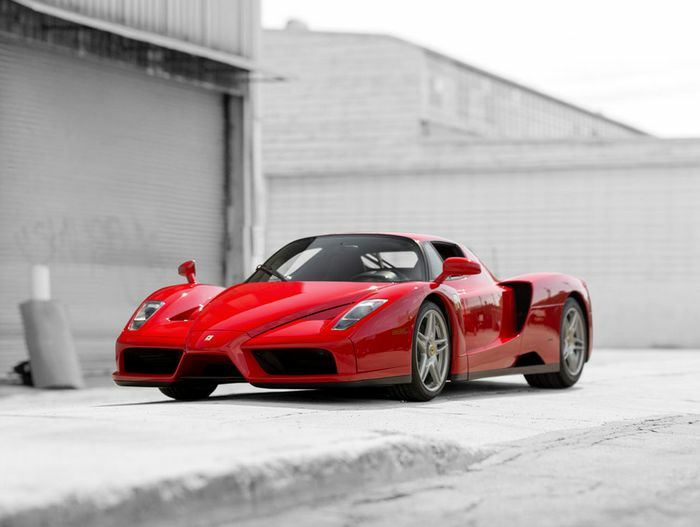 The full list of cars - images of which can be seen on RM Sotheby’s website - is below. If you could have just one, what would it be?